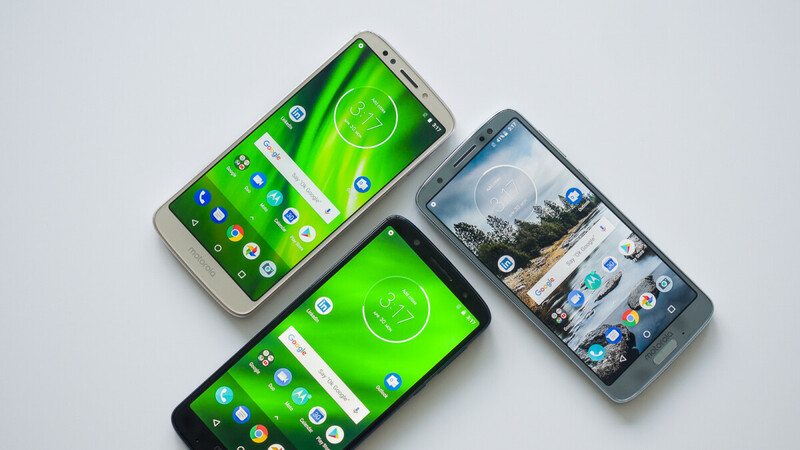 There's no doubt thatMotorola's Moto G6 is a solid mid-range smartphone, but when you can buy one for less than $200, it becomes even better. Not to mention that when you buy it unlocked, it will work with any major carrier in the US, including AT&T, Sprint, T-Mobile and Verizon. Now, if you're looking fora cheap, but decent Android smartphone, Amazon has a great deal on the unlocked Moto G6. But first, it's worth mentioning that the MotoG6 comes in two variations based on the amount of memory: 3GB RAM +32GB storage and 4GB RAM + 64GB storage. Also, Amazon sells its one customized Prime Exclusive Moto G6 version, which comes pre-installed with Amazon apps. However, if you choose the standard Moto G6 model, you'll be paying 35% less for the 32GB model and 40% less for the 64GB variant. Exactly the same deals are available at B&H if you don't want to spend your money on Amazon, but you'll also get a Mint Mobile 3-month 8GB prepaid SIM card kit($60 value). The offer ends on April 6at 11:59 pm ET, at least at B&H, but Amazon may keep thediscounts up for longer if it doesn't run out of stock. Don't forgetthat even though it comes unlocked, the Moto G6 will work on justabout any network in the country, and it also comes with US warranty. 35%-40% less than what? I just checked it and it's the same price that it's been on Amazon and Best Buy for months. Disable the ad blocker to see the Amazon deal. Moto G6 usually sells for $250, while the 64GB costs well over $300. Better off buying Motorola Moto G5S Plus . Yes micro USB charging and 0.2 smaller screen but $199 for 64 gig ROM, 4 gigs of RAM and much better Snapdragon 625 than 450.